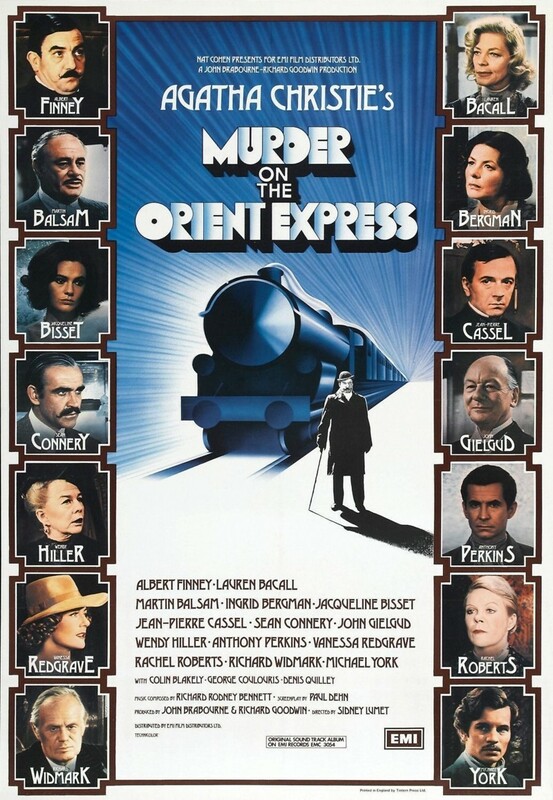 Famed Belgian detective Hercule Poirot is taking the Oriental Express in order to get to London as quickly as possible. Early in the trip, a fellow passenger asks Poirot for protection as he has received numerous death threats. When the passenger ends up dead, Poirot is immediately on the case. To compound matters further, the train has gotten stuck in deep snow and is temporarily stranded in Yugoslavia. With the murderer trapped on board, Poirot finds that the victim was involved with a United States kidnapping and murder plot. With multiple people having motive and opportunity, Poirot must quickly find out who is the true murderer.